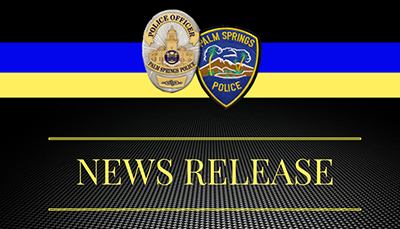 We are expecting a large storm that is predicted to impact the City of Palm Springs and surrounding areas, which may result in flash flooding and road closures. Please use caution when driving and remember to slow down, to turn on headlights, beware of hydroplaning, and to be extra cautious when merging lanes. Visit www.RivCoReady.org for storm mapping and more information.